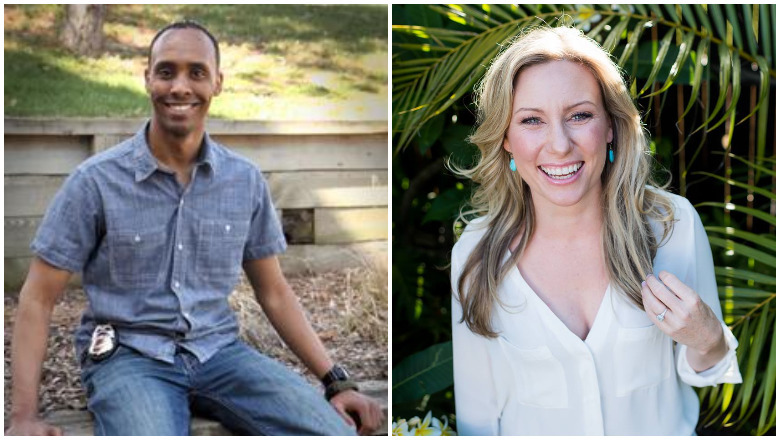 City of Minneapolis/Facebook – Mohamed Noor and Justine Damond. Family members said from the start that the Australian woman had called 911 herself to report a possible assault in an alley behind her home when the officers responded to the call. Her fiancee, Don Damond, said in a news conference that she had called to report a potential sexual assault. 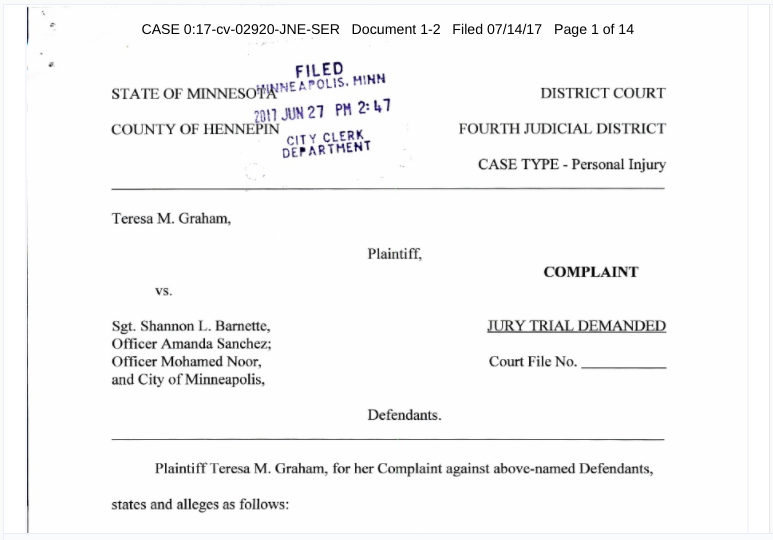 The shooting occurred around 11:30 p.m.
Facebook – Justine Damond with Don and Zach Damond.